As a family we love nothing more then spending time outside together, especially as the weather has been very warm lately. 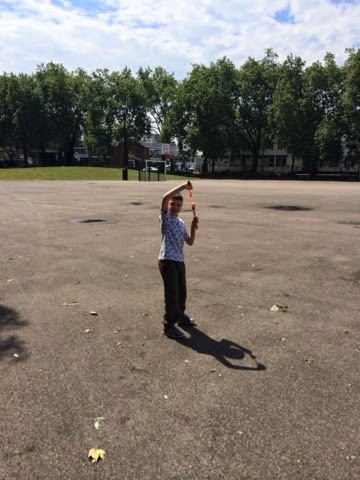 So are always on the look out for new and exciting activities to keep us entertained. We were ever so delighted to try the cool Sky Ripperz. 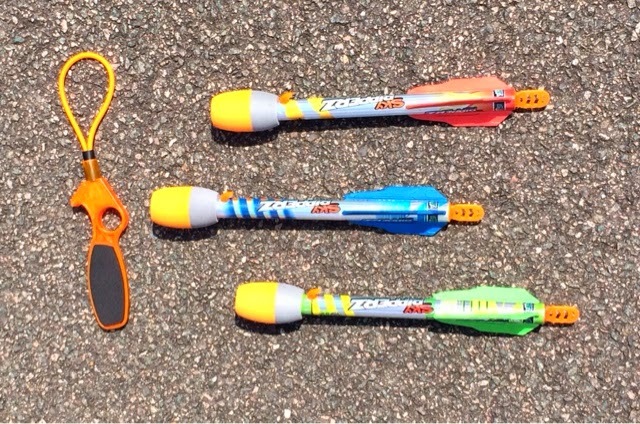 Sky Ripperz are cool bright and colourful bungee whistling action rockets which can be launched into the sky using the Rip Zip Launcher, Simply hook the Sky Ripperz Rocket up to the Rip Zip Launcher and pull downwards and watch as the rocket sours up high and whistles as it reaches amazing heights. We headed for our local park which had lots of open aired space, The boys were excited and couldn't wait to put the Sky Ripperz to the test and we certainly wasn't disappointed, We had the most amazing time with the Sky Ripperz once lunched they can reach up to 75 metres high.I was so surprised actually how high the Sky Ripperz go, I even tried to video the Sky Ripperz as they whizzed through the sky, but they are so much faster then me, I couldn't keep up. The Sky Ripperz are truly amazing to use and watch in action., We really did have hours of fun playing with them, It was great watching as they boys attempted to compete with each other to see whos rocket could soar the highest. 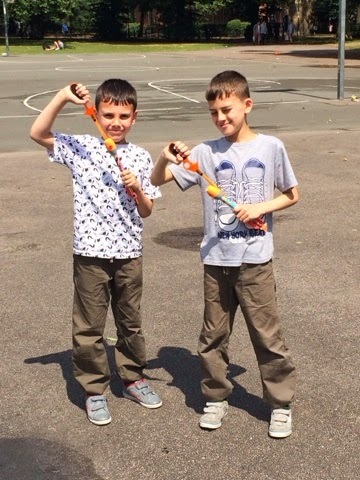 Sky Ripperz are fantastic fun designed for children 8+, The boys really loved every minute playing with the Sky Ripperz, they are the perfect outdoor toy and can keep the kids entertained as well as the adults. 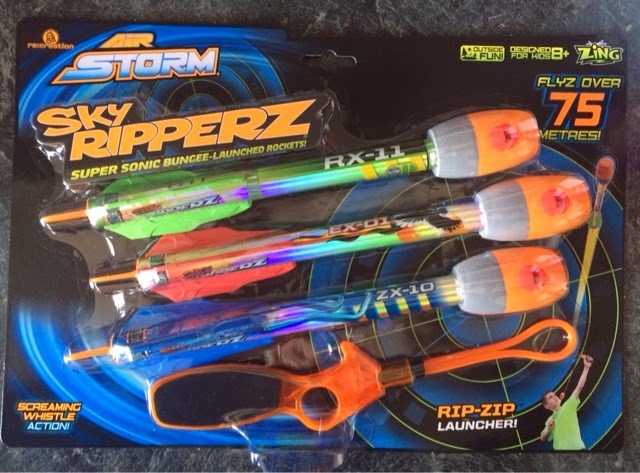 Each pack includes 3 Whistling Sky Ripperz and Rip Zip Launcher. We were given the Sky Ripperz to test and review, all thoughts are honest and of our own opinion.